 The AoC Beacon Awards for innovation and curriculum will recognise colleges that go above and beyond in providing high-quality academic, technical and professional education to the benefit of students and the wider community, locally, nationally and internationally. The awards highlight and demonstrate the breadth and quality of education in colleges the significant contribution that colleges make to the lives of individuals, implementation of education and skills policy, the economy and social mobility. Set up to improve standards in the further education and training sector, the Education and Training Foundation sets professional standards and provides support to ensure learners and employers benefit from excellent, relevant education and training. Our vision is for all learning to be of the highest quality, achieve the best outcomes and result in the greatest impact; and that is for all learners, providers, employers, their wider communities and the economy. Our mission is enhancing the performance and professionalism of the education and training workforce. It works around the clock - 24/7, 365 days a year –to detect the subtle early warning signs of students who are potentially at risk and may require support or an intervention plan. Mindful Education specialise in creating media-rich professional courses for colleges. Together with our college partners, we design courses that are highly flexible, allowing learners to choose how, when and where they want to study. Our aim is to make learning as convenient as possible by allowing learners to fit their studies alongside their work and life commitments. With more than 100 years of collective experience, the Skills and Education Group's strategic partnerships create opportunities to develop, inform, influence and represent the wider education and skills sector. We want all learners to achieve their full potential - no matter what their age, background or ability. We do this by supporting the development and delivery of education and skills providers, as well as providing high quality qualifications and assessments. Our brands include: ABC Awards, Certa Access, Certa Awards and emfec.